Used Volkswagen Polo Review - 2017-present Reliability, Common Problems | What Car? 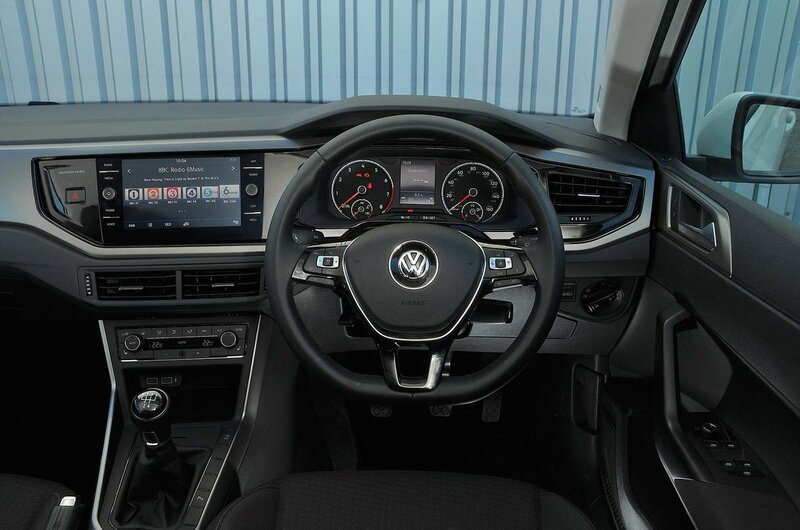 What should I look for in a used Volkswagen Polo hatchback? As with all used car purchases, check for any signs of accident damage such as uneven panel gaps. Also look for any parking damage, such as scuffs to bumpers and kerbed wheels, because only the higher-spec versions get front and rear parking sensors. If you happen to be buying an entry-level S model, bear in mind you won’t be able to connect your smartphone to the infotainment system without the £165 App Connect, so have a thorough look at the spec sheet of the car before you buy. 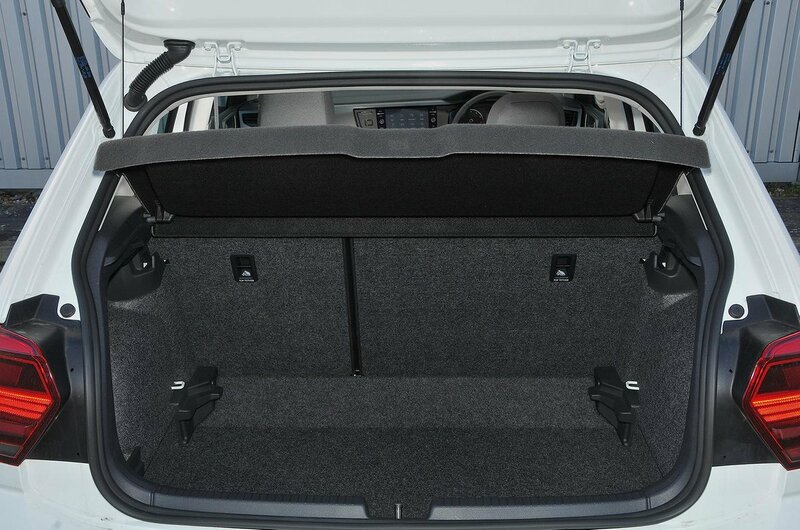 What are the most common problems with a used Volkswagen Polo hatchback? Owners of Polos have been advised not to occupy the middle rear seat over a safety concern that means a rear passenger could be unbuckled during a high-speed emergency manoeuvre. Finnish automotive magazine Tekniikan Maailma put the Polo through a lane change scenario with five people on board and found that the central passenger moved around enough to unlatch the seatbelt of the person to their left. The magazine believes this is due to the combination of the position of the middle buckle – which is higher than the one to its left – and the sensitivity of the release mechanism. Volkswagen has advised owners not to use the middle seat of affected cars until a recall is issued and a technical solution is provided. 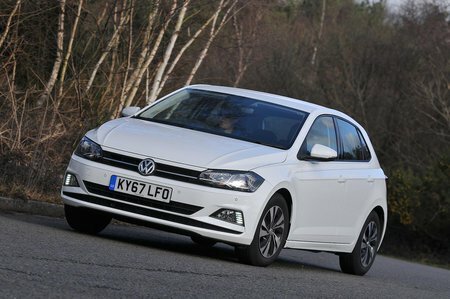 Is a used Volkswagen Polo hatchback reliable?